That's one of the key takeaway messages in the Chancellor's Spring Statement this week. 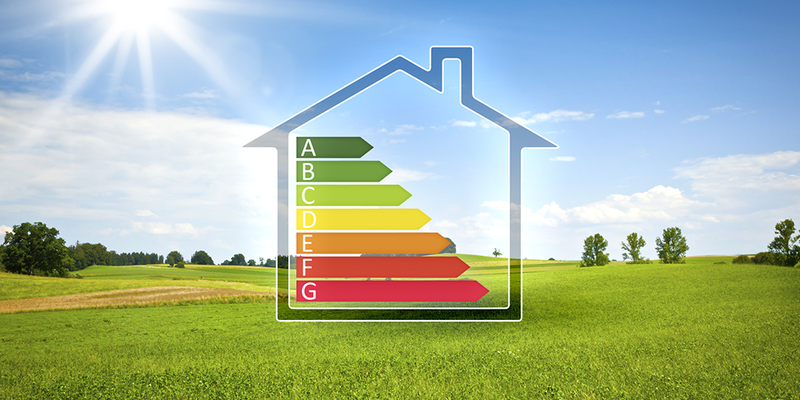 As the government introduces its Future Homes Standard, requiring that all new-build properties use low-carbon heating and become more energy efficient. Other headlines included the expansion of the Affordable Homes Guarantee Scheme by up to £3 billion. Which will enable housing associations to build an extra 30,000 new homes through the scheme. The additional funding was welcomed as it enables a diverse range of housing options for the already ambitious target of 300,000 additional homes each year. Rather than just being reliant upon volume housebuilders to meet the target, the additional funding enables Affordable Housing providers and developers of alternative tenures such as Build to Rent to contribute to the supply of new homes. New transport hubs were also announced including Old Oak Common in London, Didcot, Cambridge and Cheshire. The four areas were pinpointed to get £717 million from the £5.5 billion Housing Infrastructure Fund. Against the backdrop of Brexit, and all the uncertainty this brings, time will tell whether these new initiatives are sufficient to keep the momentum going in the property market.